Fannie Mae has announced the hiring of Stergios “Terry” Theologides as Executive Vice President, General Counsel and Corporate Secretary. 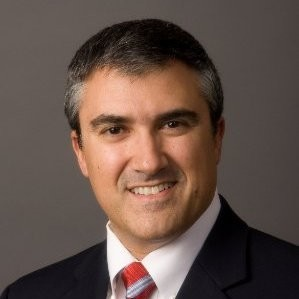 Theologides was previously Senior Vice President, General Counsel and Secretary at CoreLogic Inc. Before that, he was Executive Vice President and General Counsel for Morgan Stanley’s U.S. residential mortgage business and was a member of the Federal Reserve Board’s Consumer Advisory Council. Fannie Mae also elected Karin J. Kimbrough and Brian P. Brooks to its Board of Directors. Kimbrough is Assistant Treasurer for Google and Brooks is Chief Legal Officer of Coinbase Global Inc. and held Theologides’ new job at Fannie Mae from November 2014 to September 2018.